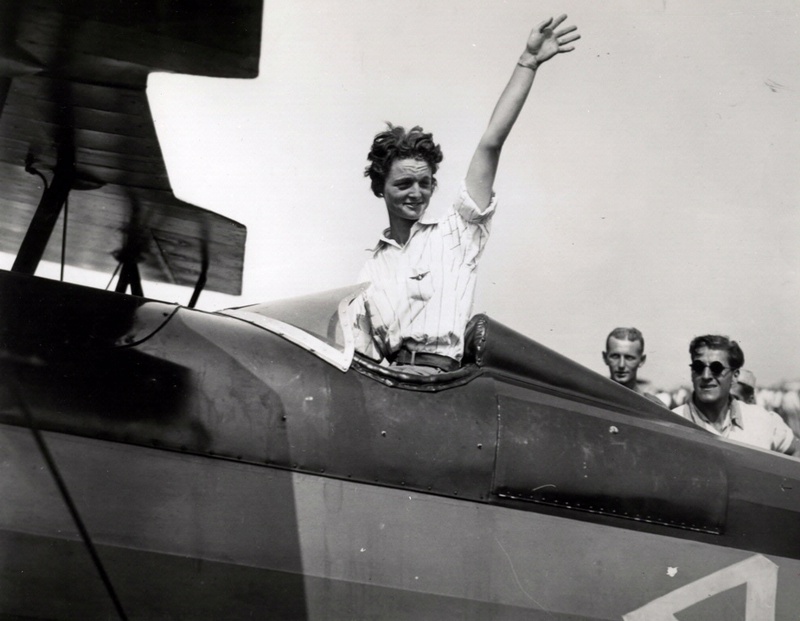 Louise Thaden was one of America's most captivating aeronautical record-setters during the late 1920s and 1930s. A 1925 graduate of the University of Arkansas, she had been interested in aviation long before learning to fly. In 1926 Thaden was working for the J.H.J. Turner Coal Co., but she spent so much time visiting the Travel Air Factory that Turner introduced her to his friend Walter Beech, who owned Travel Air. Beech offered her a job with his Pacific Coast distributor, which she accepted. As part of her salary, Louise received flying lessons. 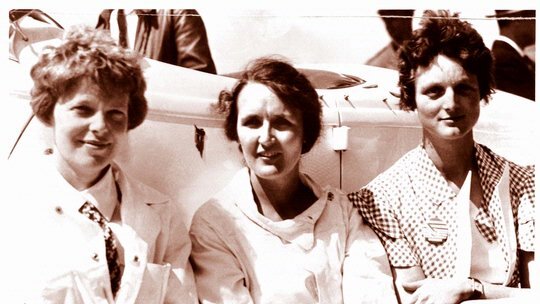 In 1928 she gained recognition as a competitive flier when she became the first pilot to hold the women's altitude, endurance, and speed records in light planes simultaneously. In 1929 she captured first place in the first annual Women's Air Derby, flown from Santa Monica, California, to Cleveland, Ohio. Employed in 1930 as public relations director of Pittsburgh Aviation Industries and director of the Women's Division of the Penn School of Aeronautics, she did much to help popularize aviation while continuing to establish new flying records. In 1935, fellow female aviator Phoebe Omlie asked Thaden to join the National Air Marking Program as a field representative. Flying a Beech Staggerwing, Thaden won the Bendix trophy in the Bendix Transcontinental Race of 1936, the first year women were allowed to compete against men. 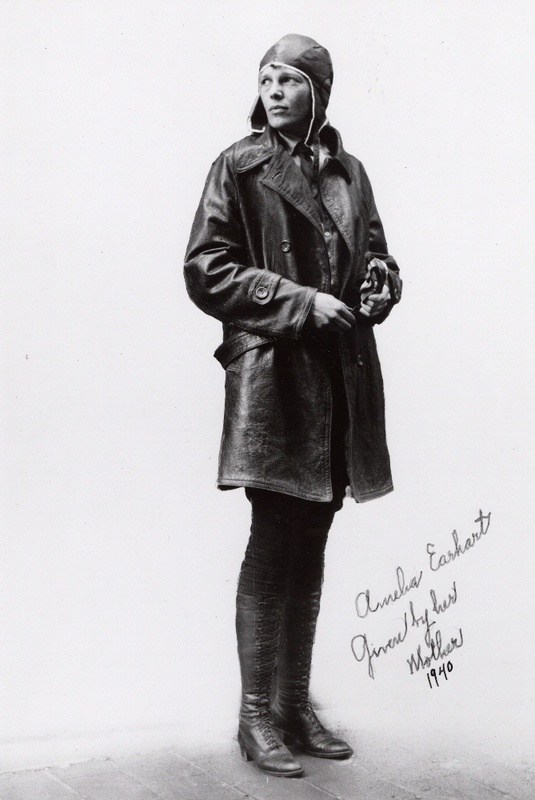 Later that year, she was awarded the Women's Harmon Trophy, an international award given to the outstanding female aviator of the year. Thaden was a founding member of the Ninety-Nines, and in 1937, she became the National Secretary of the National Aeronautics Association. Thaden eventually returned to Beech Aircraft Corporation as a factory representative and demonstration pilot. 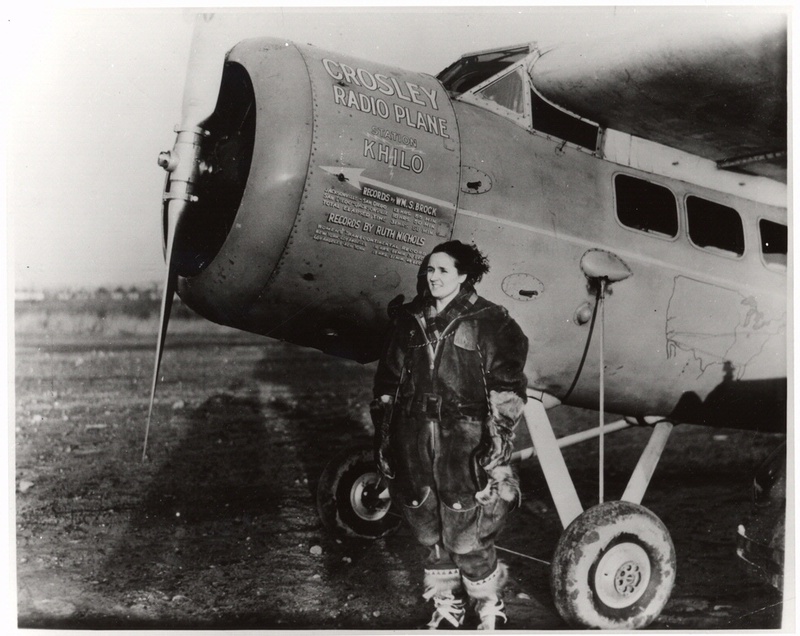 Her autobiography High Wide and Frightened was published in 1938, and she also authored many newspaper and magazine articles in promotion of aviation. Both were charter members of the Ninety-Nines. 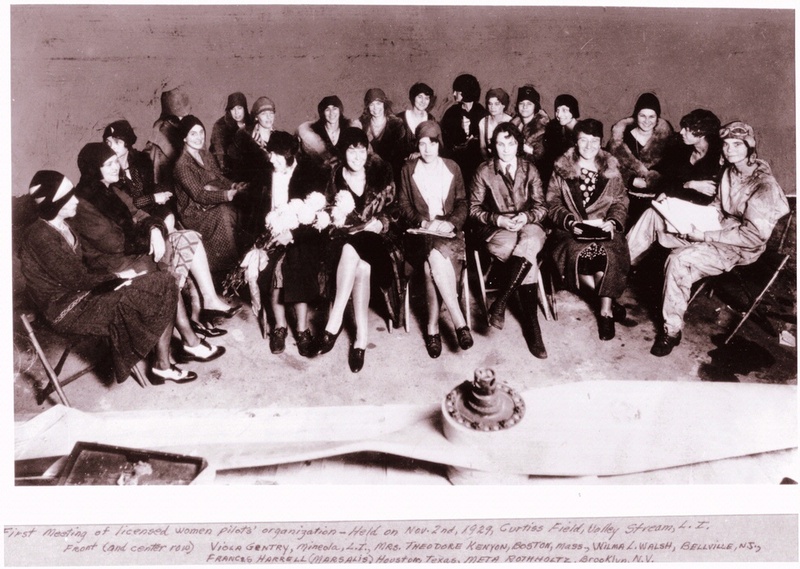 They also flew in the Women’s Transcontinental Air Race of 1929.